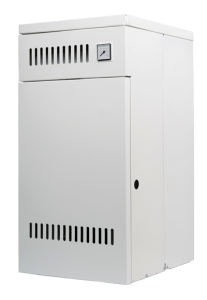 Do you live in Bayside and need furnace repair, maintenance or installation? Then turn to the experts at T.F. O’Brien Cooling & Heating. We’ve been the furnace contractor of choice in the Bayside area for nearly 80 years, and we’re ready to help you with any furnace concerns you may have as well. By choosing T.F. O’Brien to be your furnace contractor, you should know that we always make it our top priority to look out for our customers’ best interests and provide the very best in furnace products and services. We want you to experience optimal comfort and safety, and we want you to enjoy your experience working with us. In fact, it is our guarantee that you’ll be 100 percent satisfied with the furnace services we provide – and you won’t pay until you are. 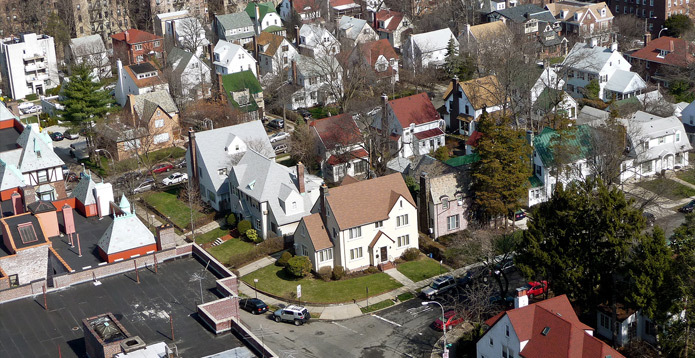 For comprehensive furnace services in Bayside, count of T.F. O’Brien. We always strive to offer our Bayside customers the very best in furnace services. We are proud of our technicians, their workmanship and our top-of-the-line furnace product offerings. Your happiness and comfort are of great importance to us, and we’re not satisfied until you are. When you need a furnace contractor for your Bayside home, T.F. O’Brien is ready to help. Just give us a call at 516.488.1800 and we’ll be pleased to assist you.